The alleged master plan that was reported yesterday regarding an Egyptian proposal to ‘give’ Palestine the Sinai Peninsula was denied today. The plan would have permanently divided and conquered Palestine, making it impossible for the creation of a United Palestinian State. It’s no wonder that Israeli government ministers welcomed the idea on Monday. Here is what is reported today …. Palestinian and Egyptian officials both denied reports that Egypt offered to the Palestinian Authority part of the Sinai Peninsula for annexation by Gaza to form a Palestinian state. According to the media reports that circulated Monday, Egyptian President Abdul Fattah al-Sisi offered P.A. President Mahmoud Abbas 1,600 square kilometers (approximately 620 square miles) located on the border in return for the Palestinian Authority waiving its demands for a Palestinian state based on the 1967 borders. 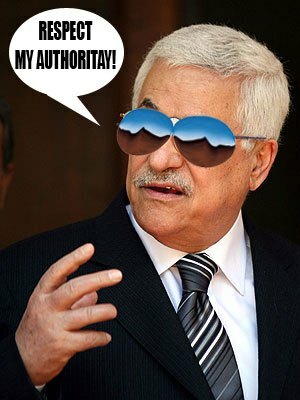 Abbas spokesman Nabil Abu Rudeineh on Monday denied the reports, the official Palestinian news agency Wafa reported. Abbas also was reported as saying that an unnamed senior Egyptian official offered to settle Palestinian refugees on land adjacent to Gaza. “We will not accept any offer that doesn’t achieve the Palestinian people’s aspirations and goals to gain freedom and independence and establish an independent Palestinian state on 1967 borders with East Jerusalem as its capital,” Rudeineh said, according to Wafa. The Egyptian Foreign Ministry denied the offer was made and added that the initiative was actually presented in the past by ousted President Mohamed Morsi. The Palestinians asserted that the plan was once floated by a former head of the Israeli National Security Council in order to deal with the Palestinian issue. Israeli government ministers welcomed the idea on Monday.